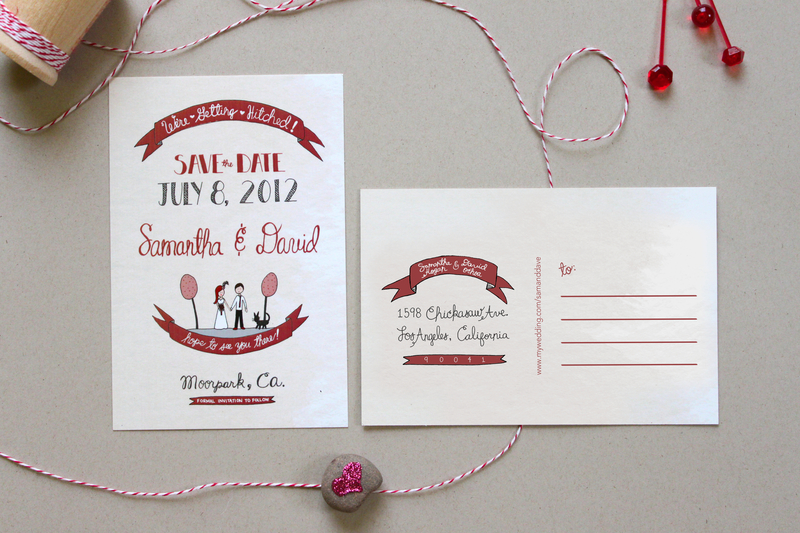 I’m currently designing a wedding invitation suite for my good friends who are getting married this summer. Since they’ve already sent out their save-the-dates, I thought I’d share them with you. 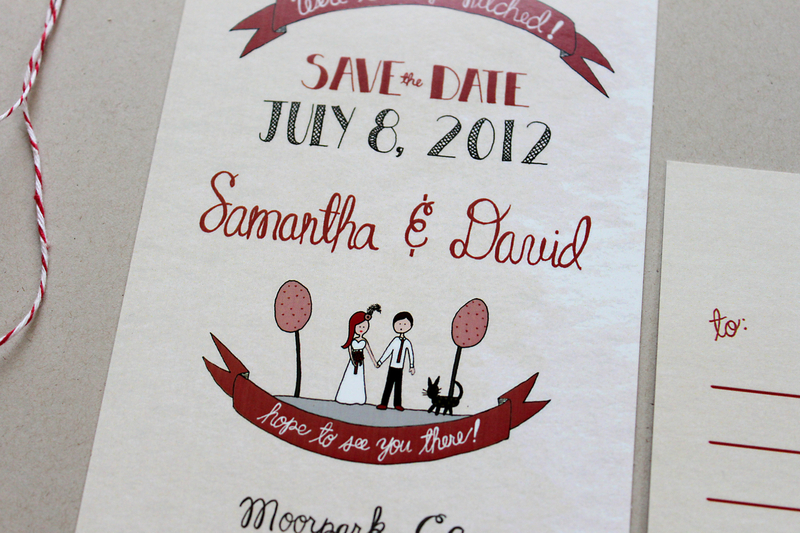 Sam and Dave wanted something fun and informal that incorporated Sam’s favorite color…red, if you hadn’t guessed it. I’ll share the whole suite in a few weeks once the invitations have been mailed out. xoxo!